Someone very wise once said to work towards balancING – because “balance” isn’t really a destination – things are always changing requiring you to adjust. OK so maybe he was referring to life rather than real estate markets but as professionals our experience tells us, we LOVE a balanced market. A balanced market occurs when 6 months of inventory exists making it neither favored by a buyer or seller (thus a balanced market). The most needed skills in a balanced market are preparation and negotiation – two areas where we excel. 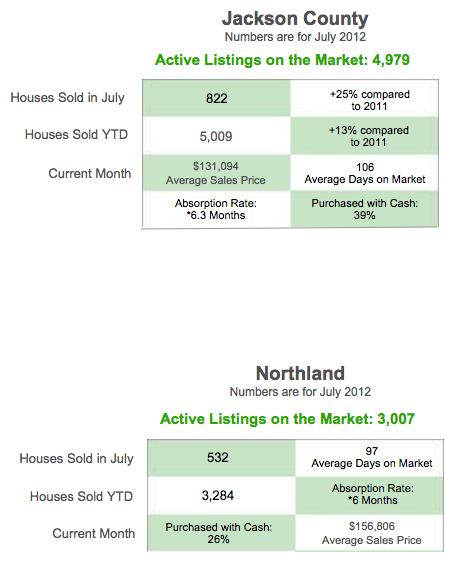 For the first time in years, Kansas City sits in a balanced market. 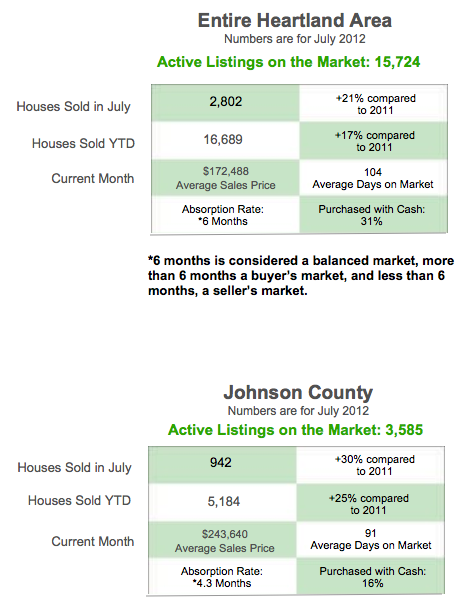 While prices have begun to creep upwards and days on market have begun to shrink, memories of deals negotiated just a few months ago with 10% discounts, seller paid closing costs, costly repairs, and other seller paid expenses are beginning to fall by the wayside especially in Johnson County. The bottom line is that, as a whole, the market is evaluating real estate based on location, price, and availability (with presentation weighing in the availability factor). Plain and simple, the higher you rank in those 3 items, the higher your price and quicker the sale. We are preparing sellers in today’s market using homestaging as one important advantage and using our experience of representing nearly 90 buyers this year in obtaining their dream home without overpaying. If you know someone thinking about entering this housing market, we would love to prepare their chances for success.